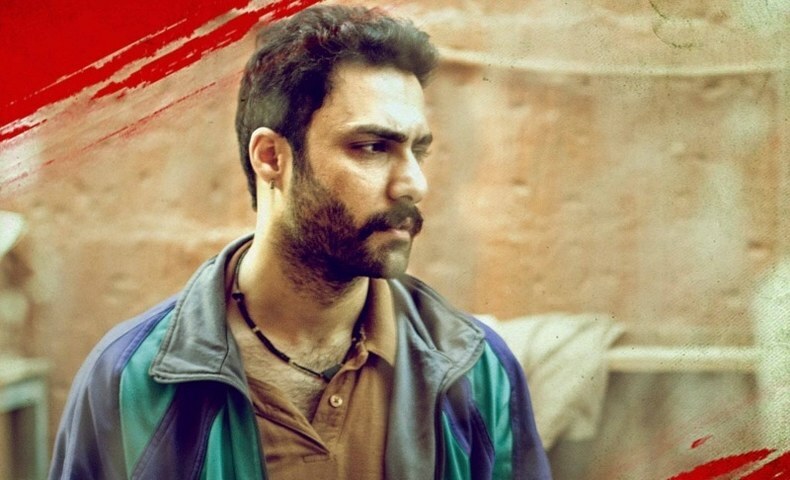 In Review: Alif Allah aur Insaan gets interesting again! Interesting conversation between Shammo/Rani and Shaheer being suspected for Arslan's accident, the drama picks up pace! Alif Allah aur Insaan is a drama which we have been watching without a miss ever since it began. 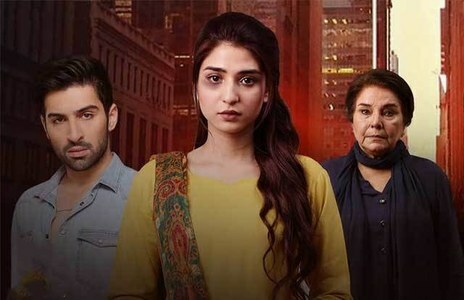 The drama did went off track in the middle with introduction of new characters like Zimmel and Shaheer but it seems the story has picked up pace once again as last night the episode was an interesting watch focusing on hate, jealousy and heartbreak. Written by Qaisera Hayat, the story for Alif Allah aur Insaan is a rather spiritual one and has you engulfed in its magic. 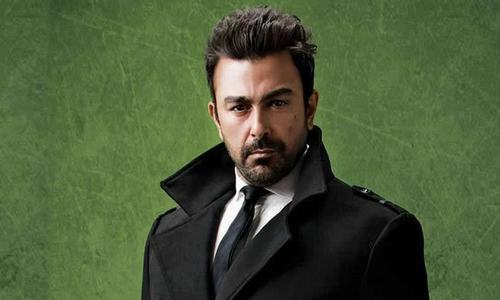 However, when it comes to a drama, a writer is successful only if he/she has a director who executes their vision well and that is where we think Ahson Talish has not failed Qaisera Hayat at all. 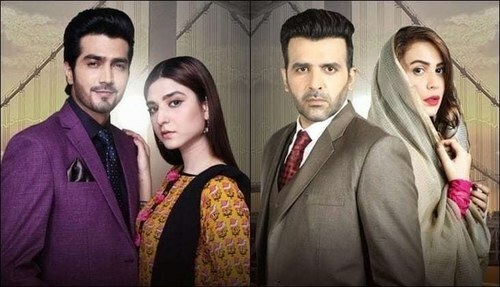 Coming back to last nights episode no 37 of Alif Allah aur Insaan , lets see what happened which made us want to see the drama next week too. Read: Alif Allah aur Insaan episode 29 review: Unnecessarily dragged! Nazneen (Kubra Khan) is now married to Taimur much to his family's dislike as in their eyes she is someone who ruins peoples lives and trapping men in her web is merely a hobby of hers. However, now after getting married, Nazneen still feels uncertain as she thinks that Taimur will also leave her just like Basit did. Besides Nazneen, poor Arslan (Ali Ansari) is in the hospital as he got into an accident on the day of his wedding. 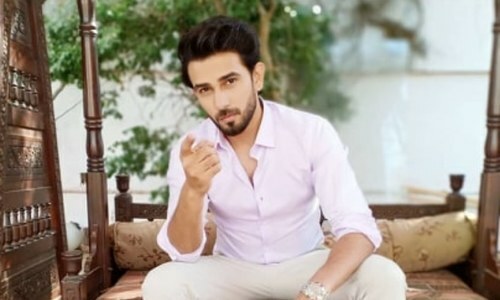 The cause is still unknown but with Shaheer (Omer Shahzad) going the extra mile to help Arslan's family cope with grief, it is being suspected that he was the cause of the accident as he hated Arslan for being able to marry Zimmel. On the other hand, Shammo (Imran Ashraf) has become our favorite character once again and his pep talks with Raani (Ushna Shah) are the highlight of the play. Despite being a transgender, Shammo has feelings for Raani and every step of the way he has encouraged her to be strong. Shammo is also going to teach Raani to be a beautician so she can stand up on her own feet and lead a decent life and for that one can't help but admire Shammo. 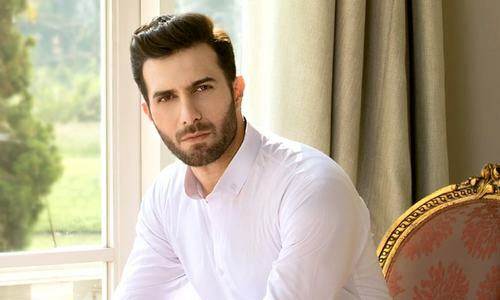 With Rani all set to begin a new chapter with Shammo and learn the tricks and traits of the beauty world, while Arsalan fights for his life and Zimmel prays for him at Baba Jee's shrine under Shahzeb (Mikaal Zulfiqar), lets see what the future holds for everybody in Alif Allah aur Insaan. 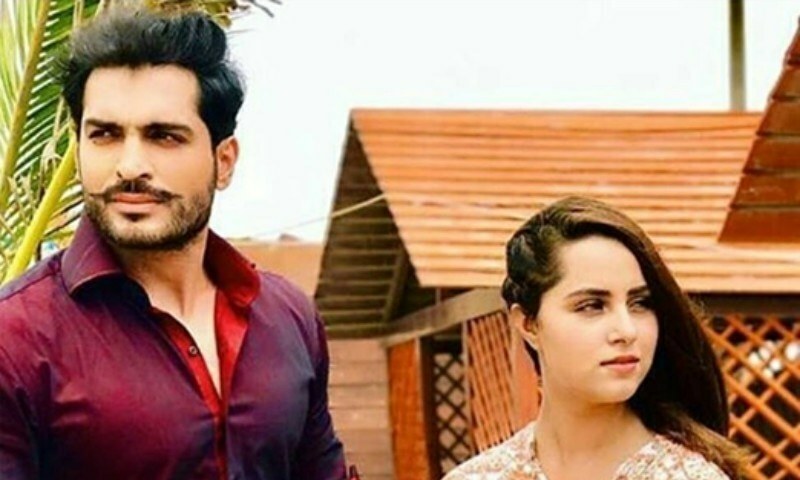 If we talk about the acting front then it has to be Ushna Shah and Imran Ashraf who have remained on the top of their game throughout the play. Even though we saw less of them last night, it was enough to leave us impressed once again with the duo. So back on track don't, forget to watch Alif Allah aur Insaan every Tuesday at 8 pm only on Hum TV.